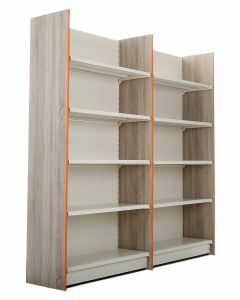 Gondola end panels can be the perfect way to finish off your shelving. 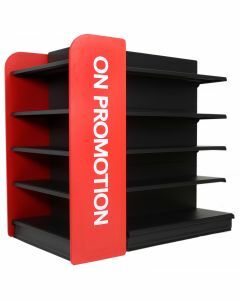 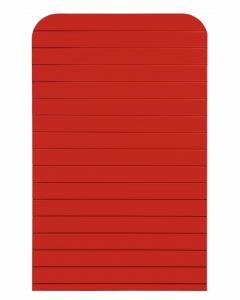 Gondola Slat wall panels provide the perfect place to hang promotional material giving extra display space for smaller items, a range of slat wall hooks are available to fit this board. 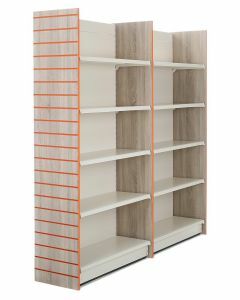 They are also available in plain panels often used in smaller stores where the chance of knocking of hanging items due to the narrow isle space is a risk. 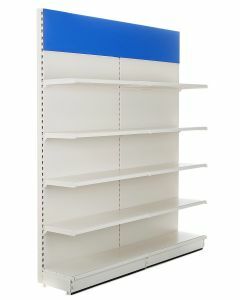 Plain gondola panels are also used simply to give a cleaner look, on promotion stickers can be added to highlight fast selling items, our end panels come in a range of corresponding sizes to fit the shelving type that they fit onto to ensure that they are the perfect fit for your shelving. 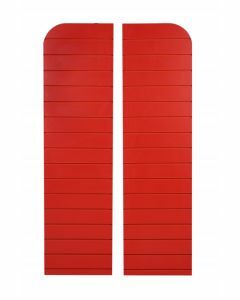 Wall dividers are used to separate wall shelving to create individual shelving bays giving a modern contempered look, wall end panels are fixed to the start or the end of a shelving run these are also available in slatwall options and are designed to fit seamlessly with the height and depth of the shelving unit it is attached to. 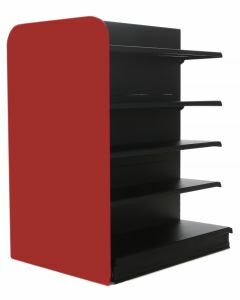 At Shelving4shops we aim to manufacture affordable and durable wooden shelving units in variety of sizes and finishes. 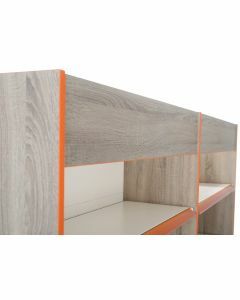 If you are unsure what is the best option for you our friendly advisors are on hand to ensure that you get the most cost-effective and efficient way to organize your carpentry and shelving needs.